Do Dreams Really Possess Symbolic Meaning? Mind and Body Do Dreams Really Possess Symbolic Meaning? Dreaming is one of the most mysterious phenomena known to man. Dream interpretation is one of the essential parts of the psychoanalytic method. Psychoanalysts tried to figure out what dreams really mean. The most famous attempt would be Sigmund Freud's work The Interpretation of Dreams. Freud is famous for his psychic structures; the id, ego, and superego. He asserted that when a person is dreaming, repressed id impulses break away from the conscious mind. 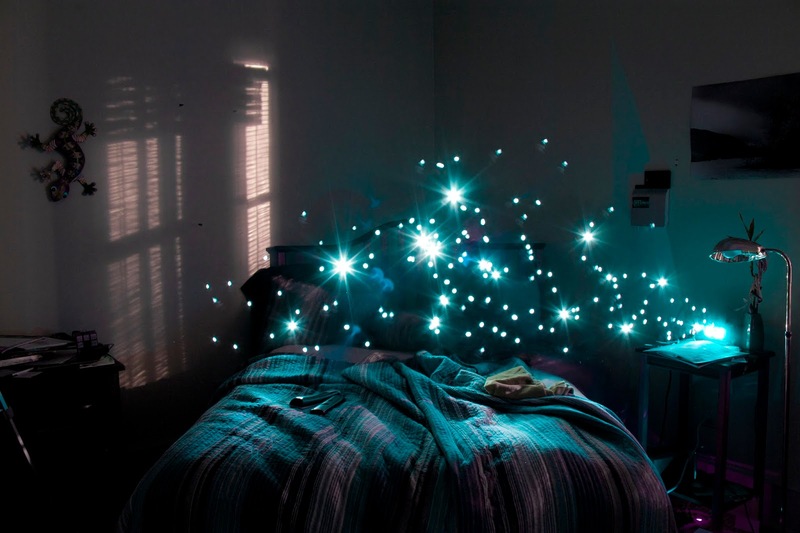 Freud believed that the psychoanalysts' mission is to delve deeper into the essence of dreams. Sigmund Freud also believed that dreams are the royal road to understanding the unconscious mind (Freud in a letter to Fleiss, 1897, in Jones, 1953, p. 355). Of course, if it's Freudian, something about sexuality should be involved; Freud believed that dreams like opening lock doors, going through narrow spaces, walking through cul-de-sacs symbolize sexual activity. While the dread dream involving losing teeth(famously attributed to a future death of loved ones) is actually associated with genital mutilation! 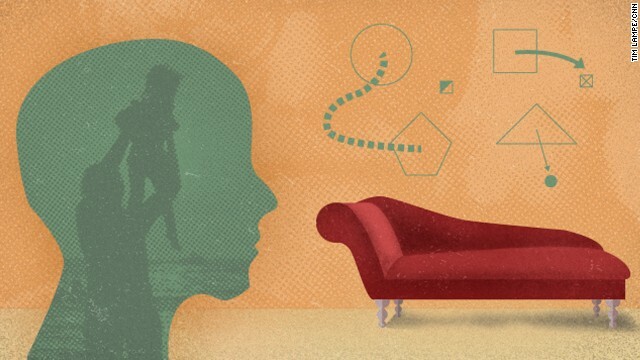 Should We Trust Psychoanalysts and Their Dream Interpretations? Karl Popper, a famous philosopher of science once criticized psychoanalysis and labeled it pseudoscientific. Indeed, psychoanalysis did not improve or made the transition through falsification. Cognitive scientists, however, believe that our waking life or daily experiences have a significant influence on our dreaming period. They believe that emotions play an important role in dreaming because they observed that parts of the brain linked to emotions are active when a person dreams. These findings are contrary to what psychoanalysts assert, dreams are not mostly sexual in nature. It is advisable to not rely on dream interpretations; Just live your life wisely and rationally.